Technology – Dr. Brian Williams, D.D.S., F.A.G.D. 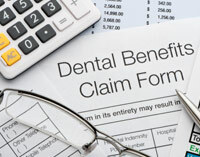 and soft tissue for cavities, decay, cysts and tumors. give you the highest level of accuracy. Increases speed of development and lessens chair time. 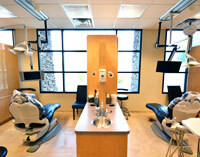 Allows for better patient education and interaction. 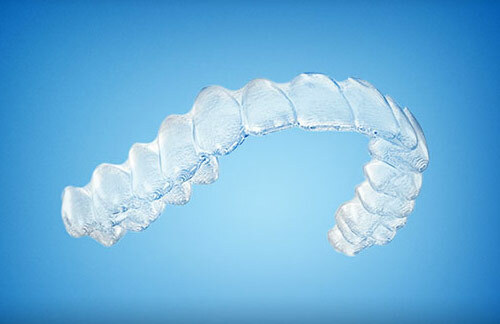 While the results may appear the same as metal braces—a confident, beautiful smile—when you stop and actually compare Invisalign® to other teeth-straightening options, the advantages become quite apparent. Knowing the pros and cons of each option ahead of time will help you make a more confident decision. One of the most revolutionary techniques in teeth whitening, ZOOM® Advance Power™ combines a whitening gel activated by a specially designed and patented blue plasma arc light. 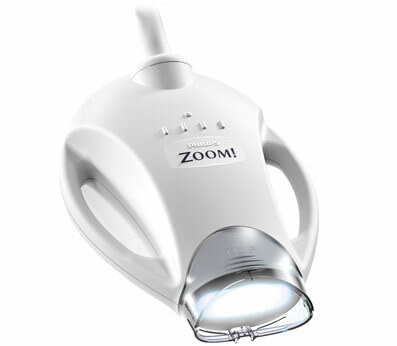 ZOOM® Advance Power™ uses the brightest, most powerful chairside lamp – nothing whitens better or faster. 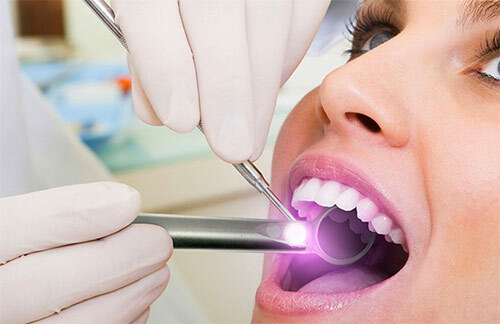 It is considered one of the fastest teeth whitening systems, and can fit easily in the most hectic of schedules. 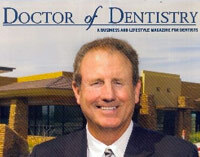 If you choose the in-office teeth whitening option, your teeth can look up to eight shades lighter in just one hour. If you choose the in-home option, your teeth can look up to six shades lighter in just three days—and with additional applications—can go even lighter. The superior optics and broad focal range of Polaris deliver exceptional image quality to enhance your patient diagnosis and case presentation. 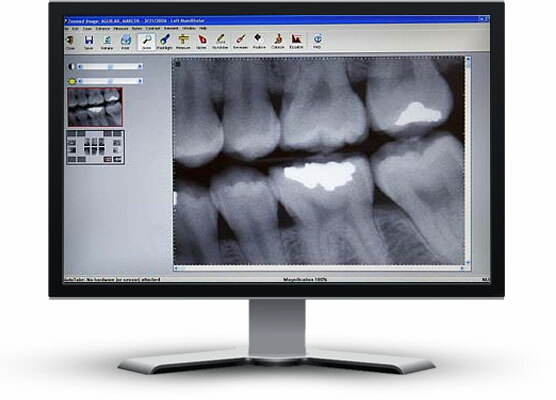 The only caries detection aid that works like Doppler radar to discover caries earlier, as well as plaque and calculus. In active mode carious regions appear red, while healthy enamel appears green. 2. A numerical indicator between 0 and 5 will be shown. 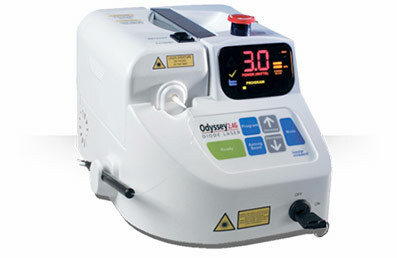 Can be used during the restorative phase to verify that all caries have been removed. 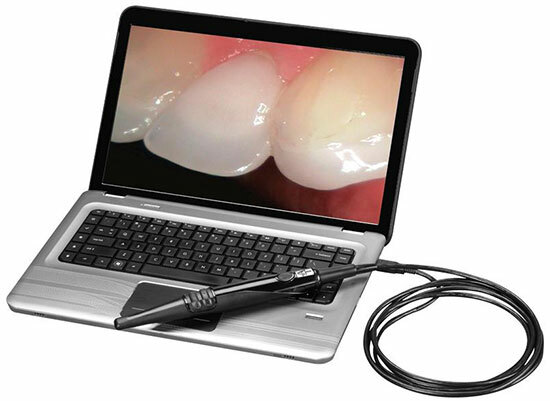 Detects decay hidden between the margins of existing composite and amalgam restorations.